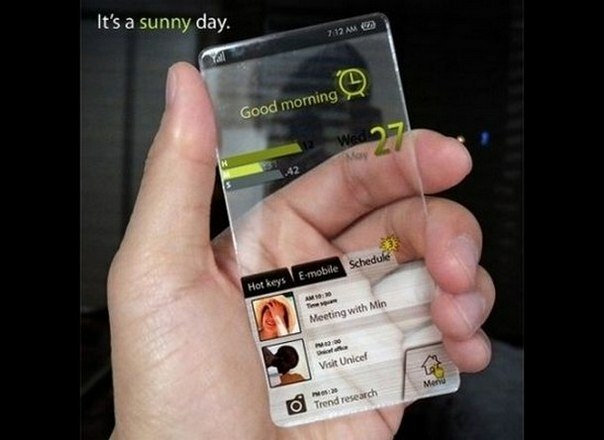 What is the future of phones with the new age of smart phones. Focus on Android powered phones like the Verizon Motorola Droid , Apple’s iPhone, and Palm WebOS phones the Palm Pre & Palm Pixi. The cost of having phone service. What is the new sweet spot for getting unlimited data, sms, and voice. We discuss the new T-Mobile “Even more Plan” aka Dark Plan, Mobile Virtual Network Operators (MVNO) Cricket Wireless and other cheap all inclusive value carriers, the possible future of an all data network powered by Google over 700mhz network. Part 3: Government is here to Help? A look into how the government is getting in the mix. Talking about the open network purposing, network neutrality supporting, consumer focused, liberally aggressive FCC (Federal Communications Commission) run by new FCC Chairman, Julius Genachowski. We talk about congress’s new investigation of anti consumer tactics that cellphone carries are doing by locking phones into networks and charing exorbitant early termination fees. Part 4: Dream Future Phone? What is your dream mobile internet phone device is. Part 5: The Future Mobile Convergence? What major things will happen in the near future of mobile devices. Android, LTE 4G internet, and possible near future where all calls and messages on mobile phones are 100% digital. Where your calls from a phone, computer, and TV digital box and will be one and the same, just working as VoIP calls.